Grows on a variety of soils with the exception of heavily waterlogged sites. Can exist on sites that would be too dry for most ferns, and its distribution does not normally seem limited by moisture. 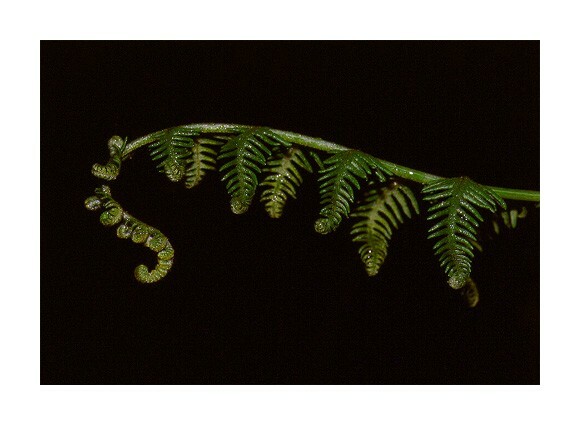 Despite production of bitter-tasting compounds, chemicals that interfere with insect growth, and toxic chemicals, bracken fern hosts a relatively large number and variety of herbivorous insects. Very nice image with superb taste. Very graceful and elegant work! Lovely colors and details against a beautiful background.